The new Scenario Occult Defence has been launched today following a scheduled downtime! 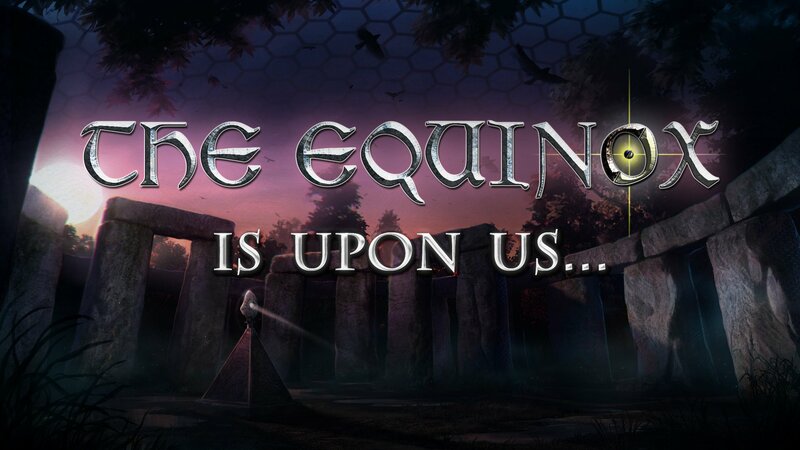 Are you ready to defend Stonehenge against endless waves of enemies? In addition, a new seasonal event starts today "The Envoys of Avalon". Discover event-exclusive legends and get a chance at special loot, including agent dossiers. Seek them out in the center of Agartha! After much teasing, today we got a short video!! Following a bit of speculation and discussion from the community in this thread here, going from cabal chat today, our members have certainly had their interest peaked with the post made by Nirvelle today. A new scenario type is on the horizon, complete with different mechanics and an overall different feel. It will be an “Occult Defence” scenario type. We looked at player feedback from the Seek & Preserve scenarios: what was liked and what was disliked. From there we designed a new scenario type, incorporating the best aspects of past scenarios, while removing the most disliked or incompatible mechanics. We also wanted to make sure that this new scenario had a different feel, entirely. Nirvelle also said we should expect a blog post from Andy soon(TM) with more information. Hello Swords! Starting today we will kick off an activity check. If you have logged in this year, you do not need to do anything. If you haven't logged into Secret World Legends on your character in Nine Swords during 2018 - well.. where are you?! We would love to see you! Our activity check will be carried out as detailed in our Activity in 9S. It will end on the 21st September 2018. The "Are you 9S Tank Enough" competition came to an end and on Thursday Phanth announced the winners! Congratulations to all of you and enjoy your prizes!